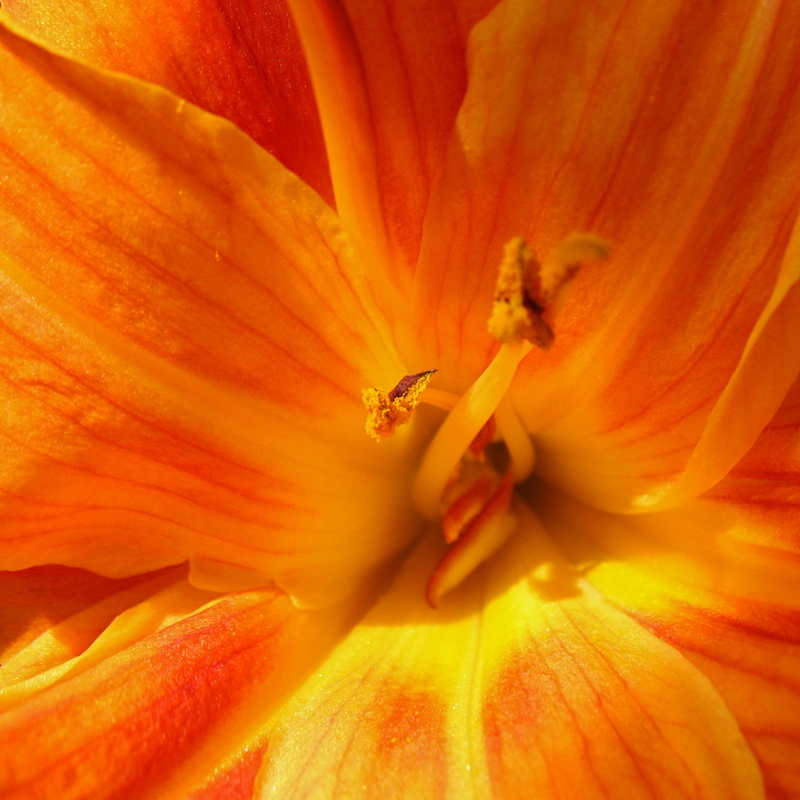 Monday’s writing prompt was orange. (This isn’t the first time I’ve done a heavily visual post on this topic!) All images from Wikimedia Commons, except my own drawing. I never liked orange until I started my Etsy shop, Satsumabug, and designed a logo that included a cute little orange satsuma. 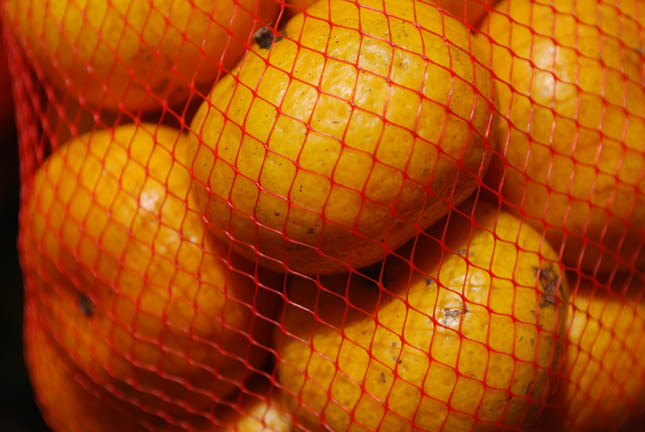 After that, somehow, orange became friendly to me. I used to find it strident, like a honking car horn on a quiet afternoon, or vulgar, like heavy makeup on a young girl. It reminded me of prison jumpsuits and traffic pylons: watch out! 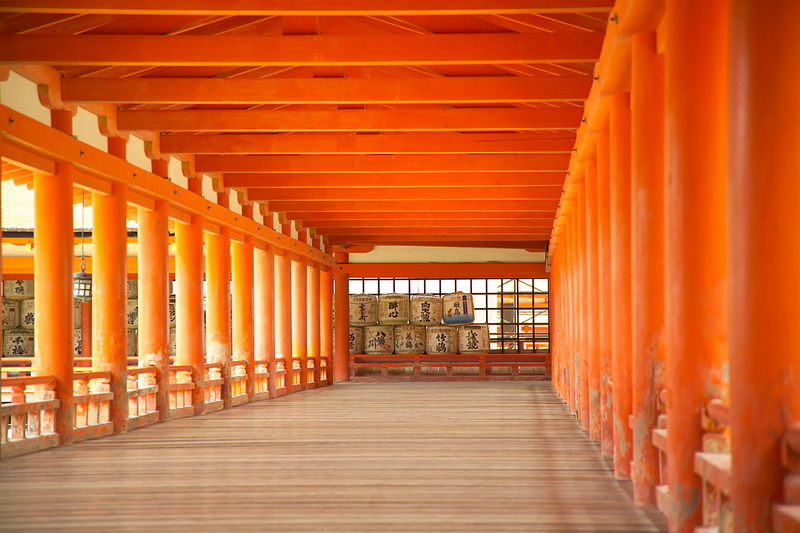 Shortly before I started Satsumabug I was reading about colors in other cultures, and I found out orange is a revered color in some places — that’s why Buddhist monks wear orange robes. I remembered the calm peace I felt emanating from such monks, and the harmony of their smooth shaved heads, their clean smooth skin, and the gentle folds of those robes. Then I drew my shop logo, and together these things replaced the loud orange in my mind with a quieter orange. Not the noise and danger of the road, not cheap flashy fashion accessories — but freshly squeezed juice in the morning sun, warm-hued fabric on ancient wood, evening sky underneath a canopy of clouds — and things that are beautiful as well as threatening: tiger, tree frog, rust. I’ve also been feeling more welcoming toward orange in the past few years. There’s still a certain orange skin sort of color that I would never wear or put in my house, if I can help it, but the deeper, richer hues have grown on me. My writing list has grown so long, that I’m behind in writing out an idea I have for for orange — maybe I’ll move it to the top and see if it goes as well as I think it will. Oh, I quite agree — there are definitely still shades of orange that grate on me! As there are shades of red, purple, and blue that I strongly dislike, though in general I love those colors. Very nice post S, and the images help define your thoughts on the subject.